China’s favorite e-commerce giant Alibaba is planning the launch of a cloud region in London, two years after entering the European market with a data center in Frankfurt. The move was not highly publicized; the company merely updated its website to advertise the future availability zones in the UK and an unspecified ‘Launch Date,’ offering early bird plans and free services to its potential customers. Among these are three types of elastic compute services from low to high performance web servers, as well as a database hosting service, ApsaraDB for RDS. It is unclear whether the company is building its own data center in the UK, and the information on its site – promising two nines of availability, dual availability zones and other generic data center characteristics such as CCTV, fiber diversity and 24/7 on-site engineers – gives little clue as to where it could be leasing the space. Its Frankfurt services are hosted from a data center it colocates alongside Vodafone, and it partners with other companies to offer cloud services in both Dubai and Japan. 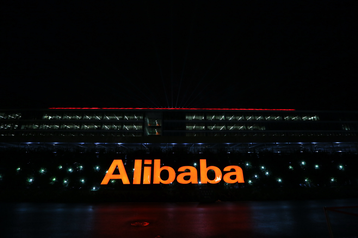 Alibaba first floated the possibility of launching in the UK last year, at the time naming Sweden as another potential location.